Update on my housekeeping streak: I kind of failed all through this month. I sat around in my robe longer than I wanted. I stretched out my morning coffee to give myself an excuse not to do anything yet. I stopped cleaning the bathroom every day and keeping my sink shiny. Sometimes the dishes sat for a day. And I didn’t even try to keep up with Flylady’s daily challenges. I did a little each day and tried to do a little more the next, but I ended up doing barely anything today and next to nothing the day after that. That’s how my August went. I was just so unmotivated, and bummed that I couldn’t keep up the motivation that made me such an awesome housekeeper once upon a time. But I tried something new, something I’d learned from my obsessive study of childhood development: focus on the needs a negative behavior is communicating rather than the behavior itself. When you address only the behavior, the needs remain unmet and come out again in destructive ways. When you meet the needs, the behavior changes too. What was the need behind my failure to do housework like a champ? Sleep deprivation. Even though my baby regularly sleeps through the night, it’s taken me a couple months to adjust to that. I woke up at odd hours and couldn’t get back to sleep. Armed with this unsurprising find, I focused on meeting my needs. I stopped beating myself and pushing myself to do more. I did the bare minimum, rested as much as possible, and focused on getting enough sleep. And it worked! Once I got enough sleep, my motivation to get up and get going came back. I’m still getting back into a routine, but I’m confident I’ll get there. Tl;dr: The secret to getting stuff done is meeting the need underneath why you feel unmotivated. Maybe it’s perfectionism. Maybe it’s depression, or sleep deprivation, or saying yes to the wrong things. Whatever it is, work on meeting that need first, and don’t beat yourself up in the meantime. What Kind of Books Do You Love? This is very insightful. Congratulations on figuring this out and making a change! Hey, this is really good. I had a heart-breaking time early in marriage regarding housekeeping. I was pregnant and was very I’ll the entire time (morning sickness at first and anemia later). But I just didn’t realize how sick I was, and I would try for literally hours to get off the couch and off whatever computer/book I was on and just do the bare minimum of laundry and meal prep. I hated myself, was embarrassed to let my husband know how useless I was… it was bad. Then my son was born and I was a completely different person. Not perfect, but decently caring and industrious. All that time say, you’ve hit upon something really valuable and I’m glad you shared it! If I had read it back then it would have saved me a lot of misery. Second to Allison’s comment. 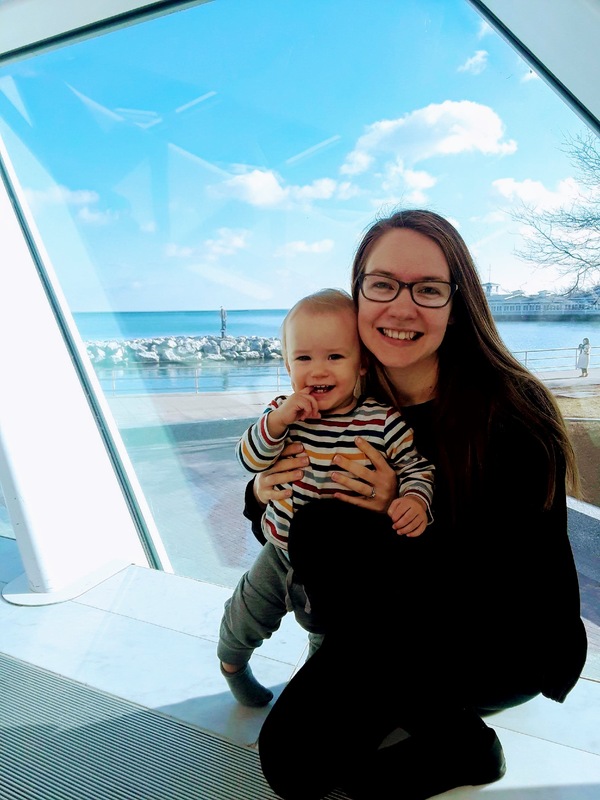 I’m in first trimester with my second baby, and, even though the morning sickness isn’t very severe, I felt low-key sick and tired all the time. Every morning I would drag myself out of bed to make breakfast and then retreat to the couch and stay there all morning while my son played by himself. I felt so guilty because I didn’t feel THAT bad, so I couldn’t just allow myself to be sick. I felt like I should be forcing myself to work, and since I wasn’t, I was a horrible, lazy wife.